The Shallows - 3.5” Green and Blue Hand Pipe -The Greatest Online Smoke Shop! 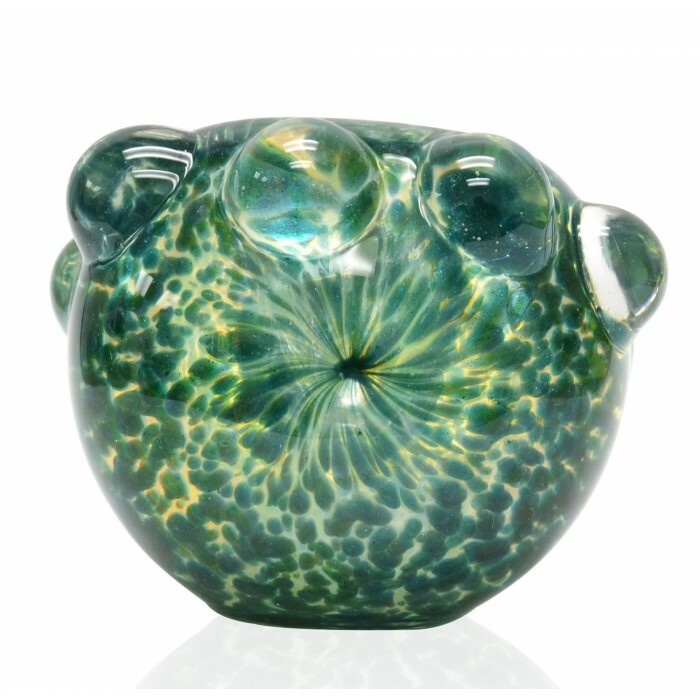 Greens and blues mix together to give this pipe the look of tropical water. Silver fumed for a color changing experience. Together, these colors bring the smoker to the edge of an island shore. You can picture yourself staring into the shallow water there. 5 glass bubbles surround the back of the bowl providing a premium grip. 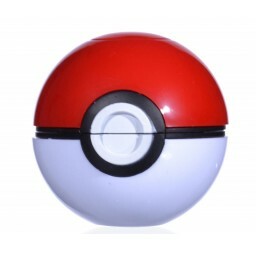 3.5” compact size is perfect for on-the-go smoking. Made with durable high-quality glass. One look, and this unique piece transports you to an island. You can picture yourself staring into the crystal clear ocean, watching as the light reflects off small fish and pieces of coral. 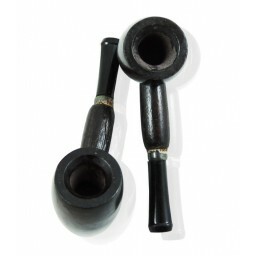 This pipe was designed to keep you calm and relaxed as you smoke. Plus, its 3.5” size makes it perfect for travel. Don’t worry though, practicality wasn’t sacrificed, the large bowl fits plenty of dry herb. Add a piece of the tropics to your collection and wade through The Shallows.